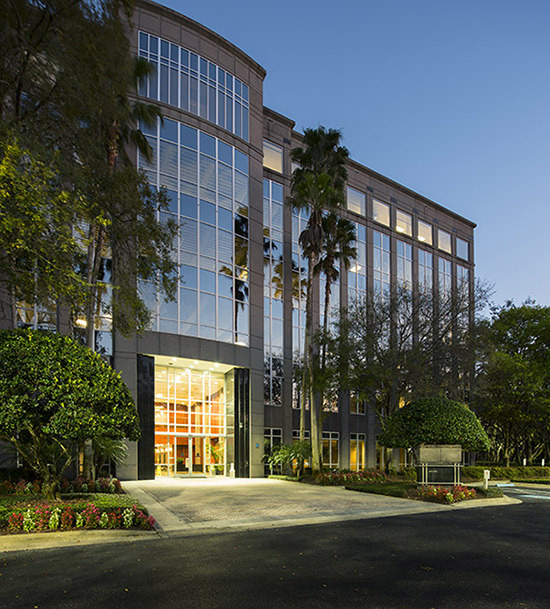 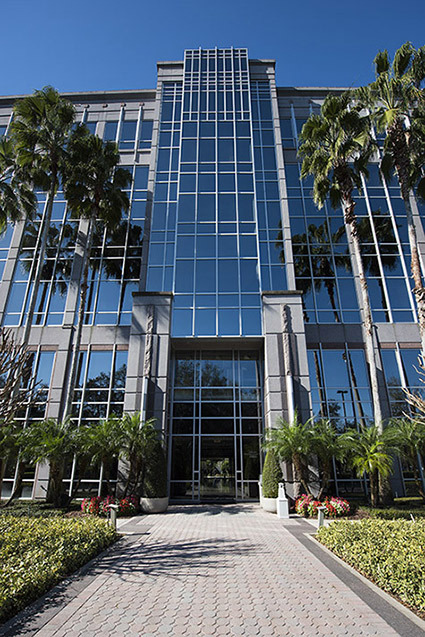 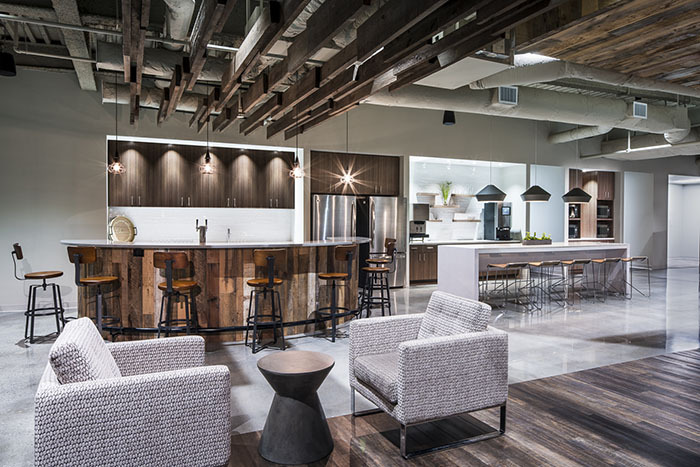 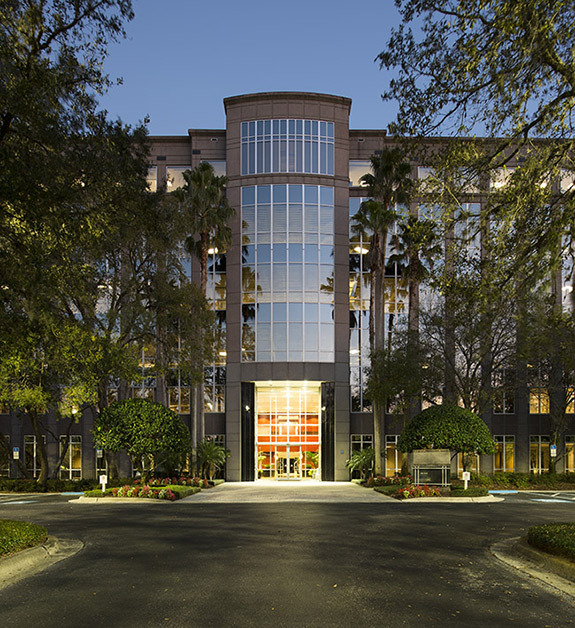 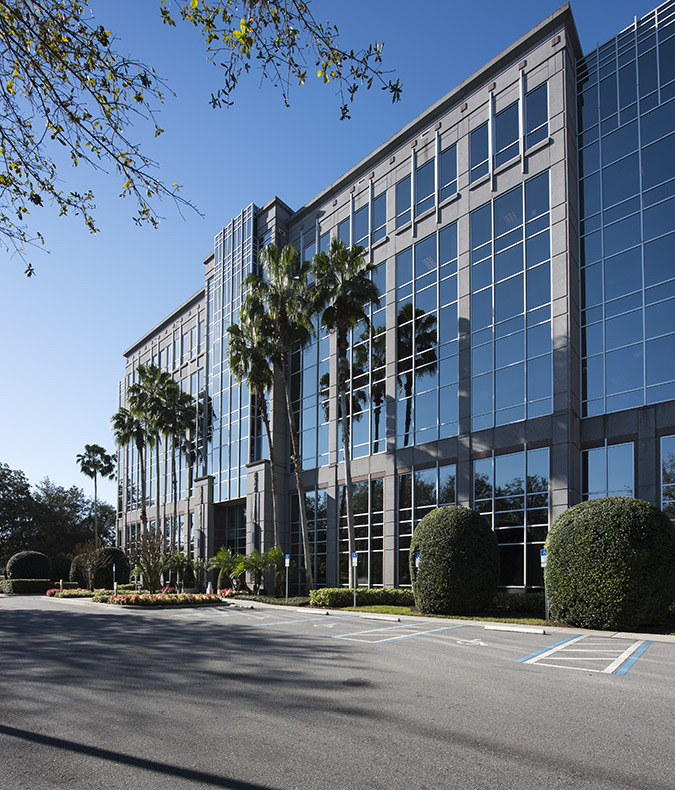 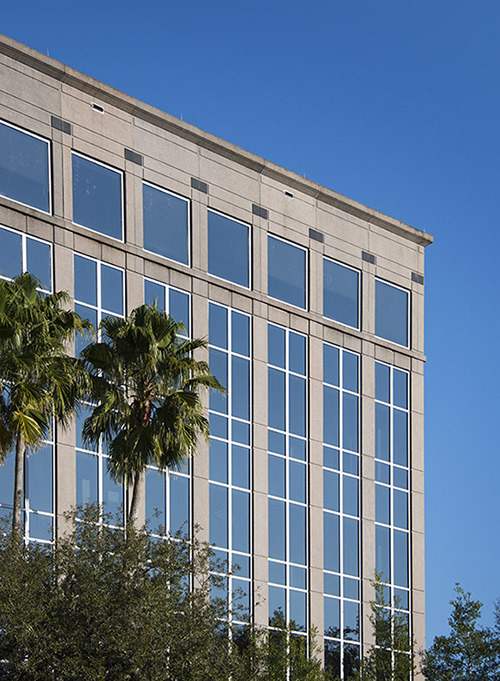 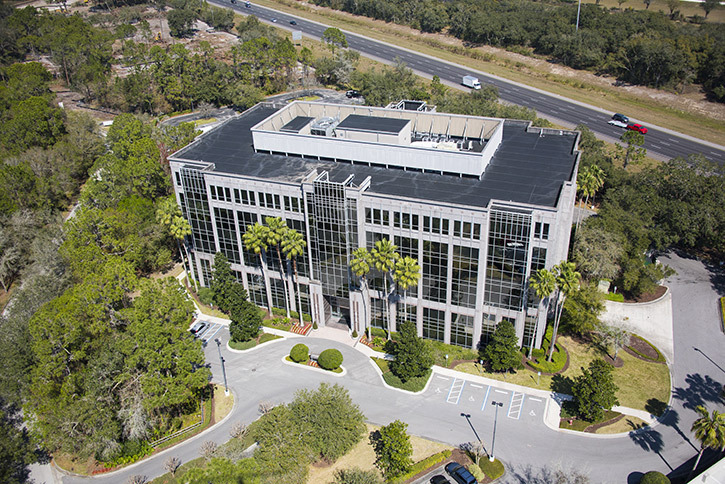 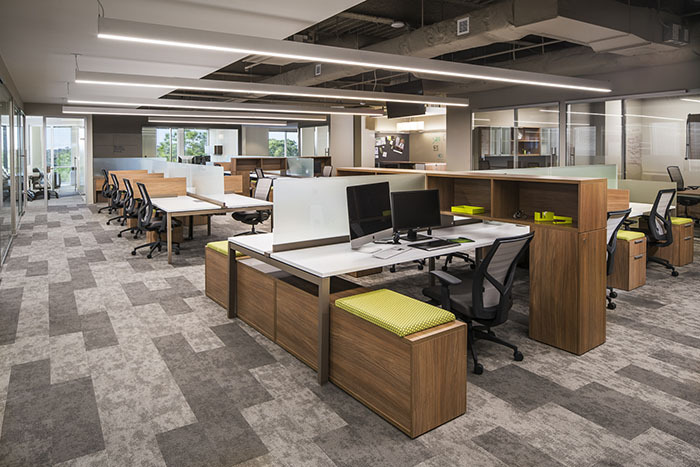 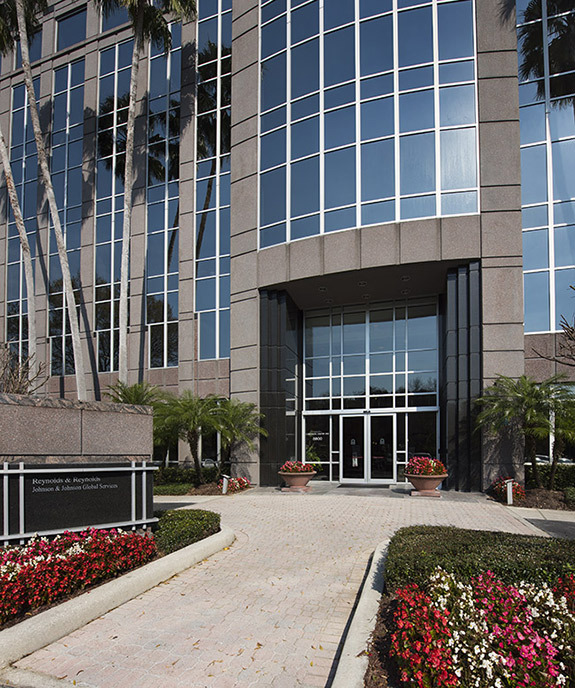 Hidden River Corporate Center is the crown jewel of Tampa, Florida's suburban office campuses. 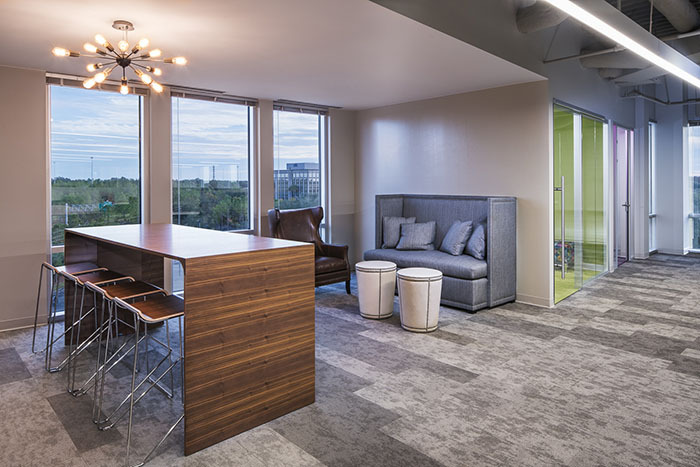 Totaling more than 420,000 SF across three, six-story buildings, Hidden River offers organizations the complete work-live- play-stay package with residential, hotels, restaurants, and other desirable on-campus amenities just moments from the office buildings. 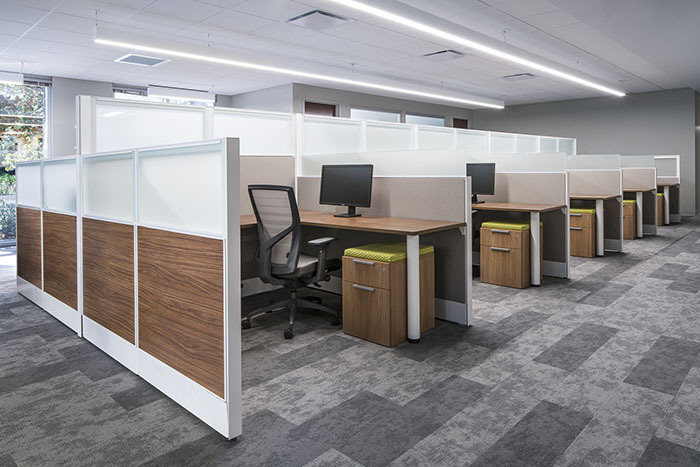 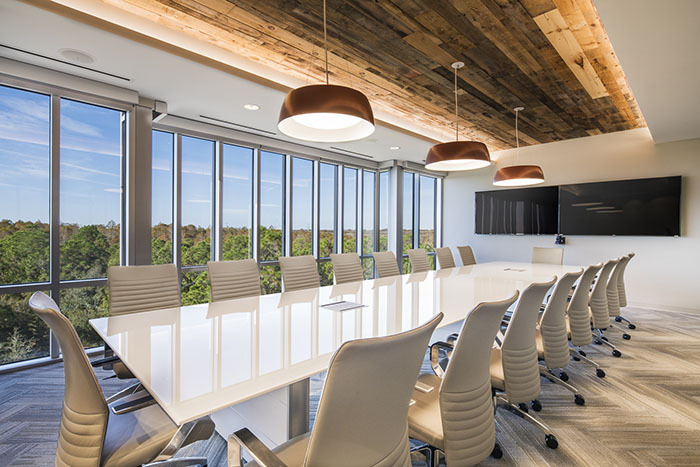 Hidden River's prestigious finishes, modern amenities, strong brand presence and outstanding location are ideally suited for helping to recruit and retain a strong and productive workforce. 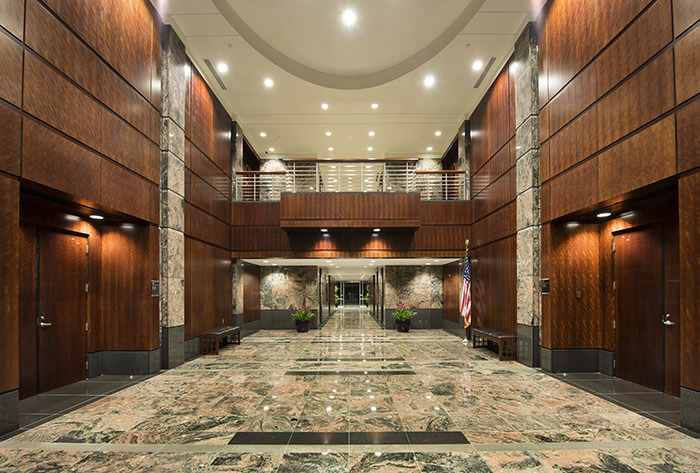 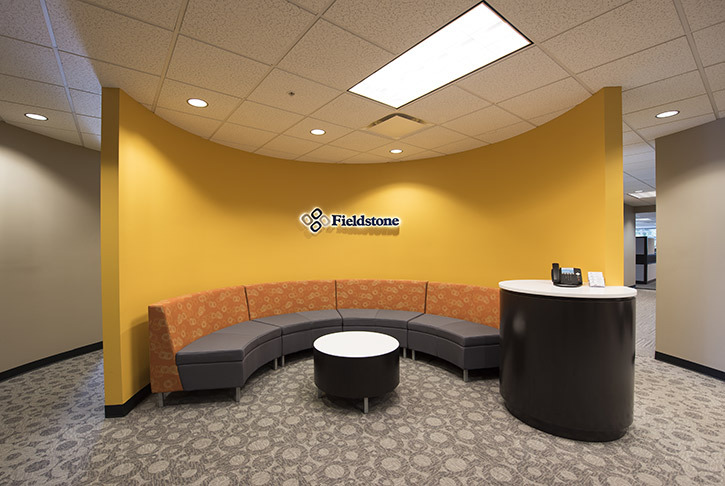 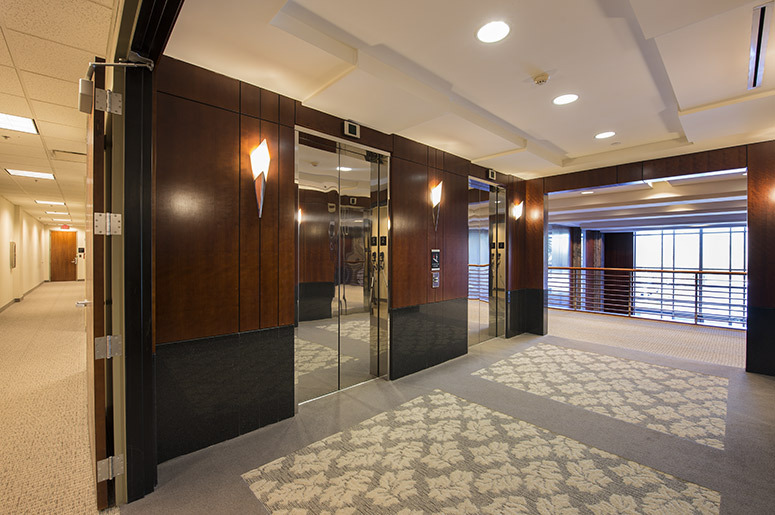 Each of the three office buildings impress visitors and employees alike with 22-foot tall entrance lobbies that includes polished granite and cherry wood paneling. 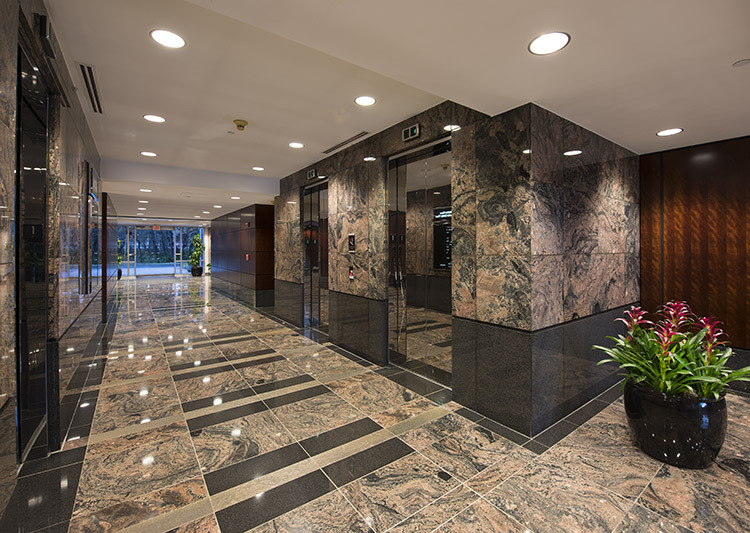 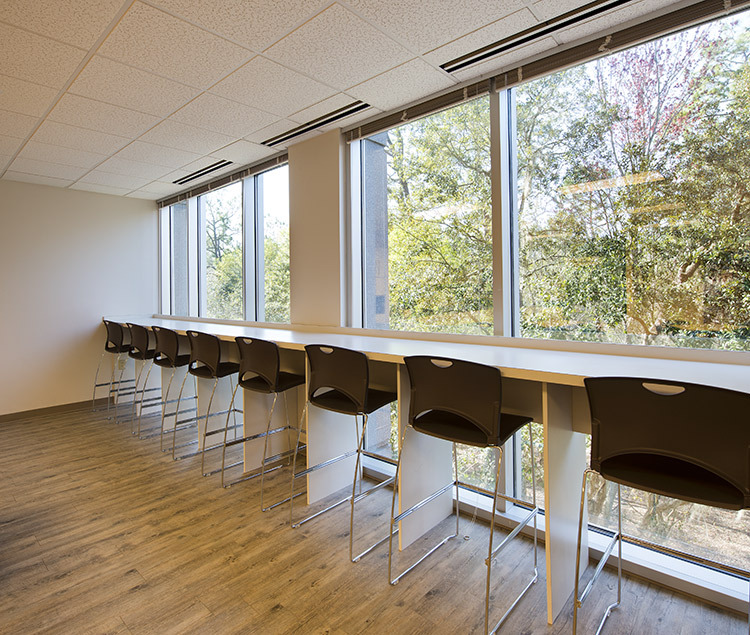 In-building conveniences include an upscale café and full-service fitness center. 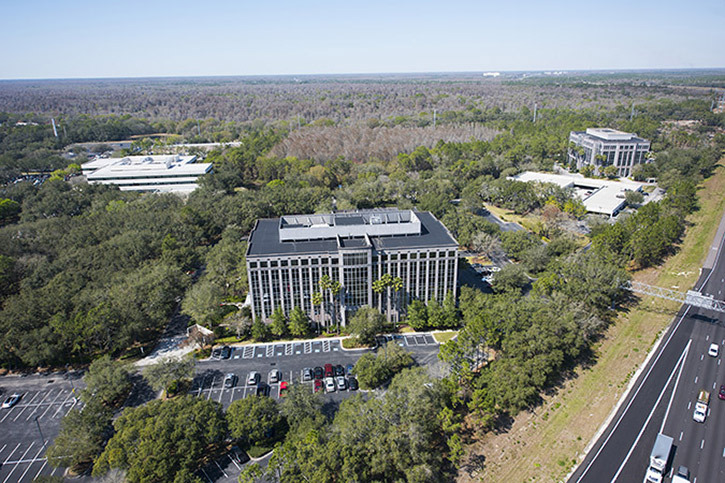 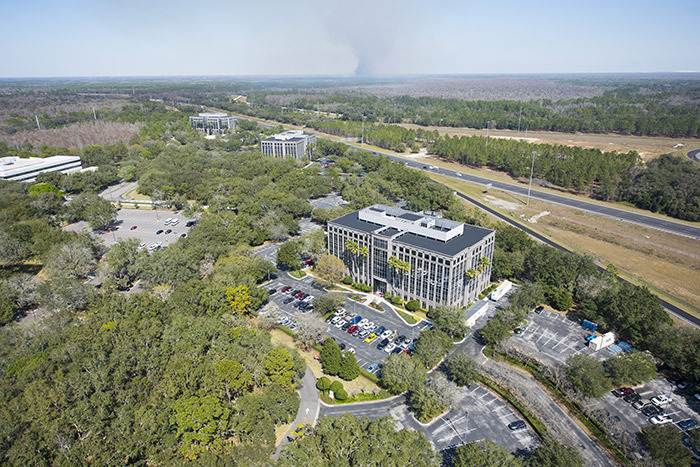 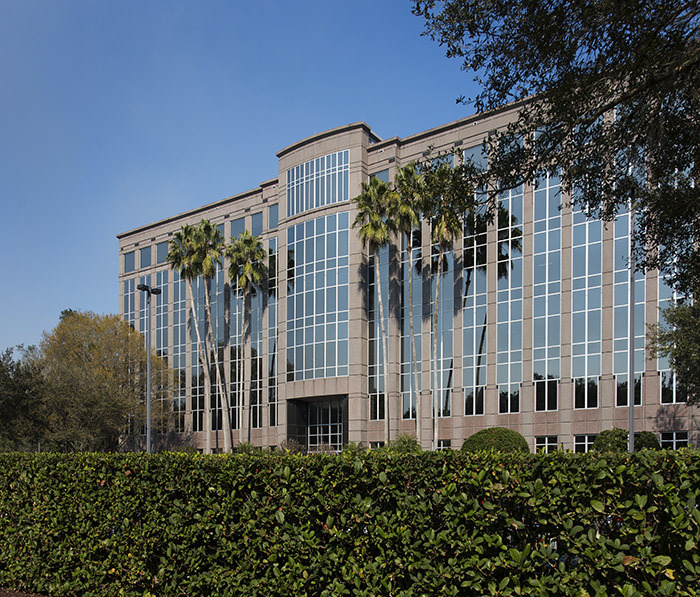 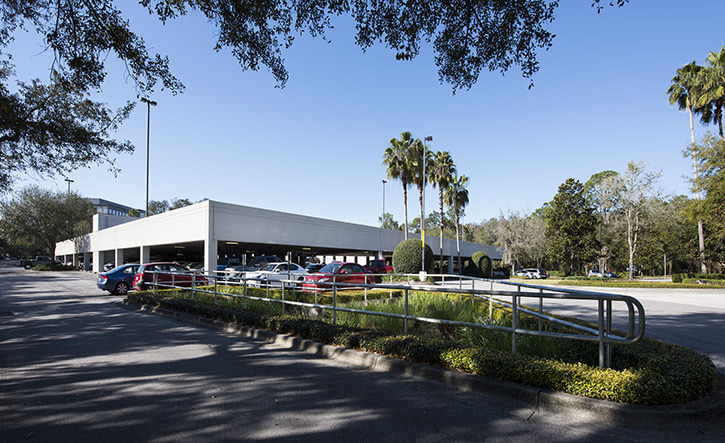 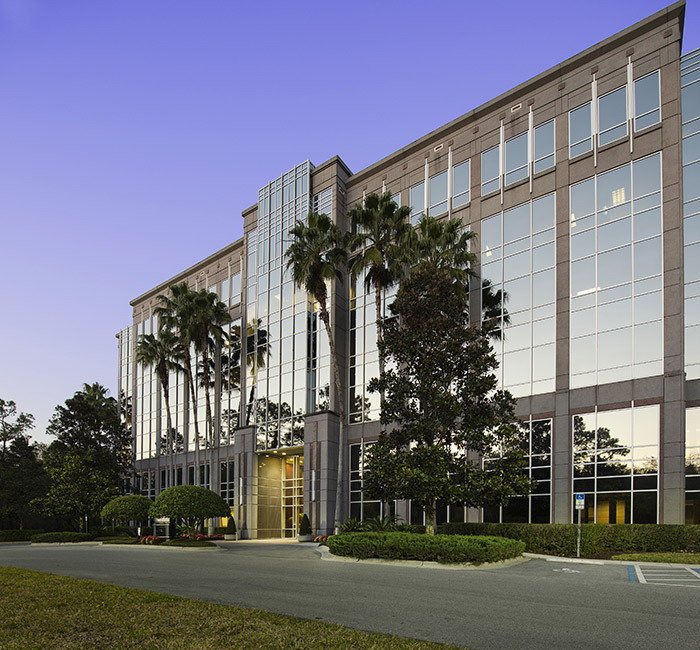 When combined with its convenient location at the junction of I-75 and I-4, Hidden River Corporate Park is the highest quality, master-planned suburban office campus in Tampa. 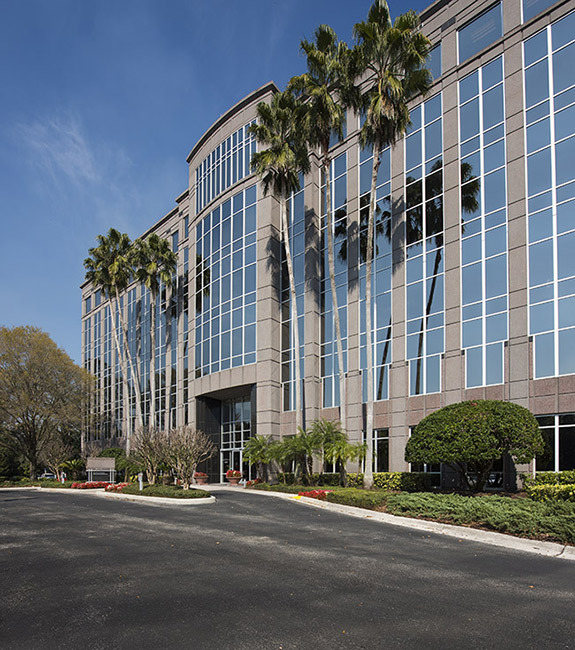 For leasing information please contact Anne-Marie Ayers at 813.273.8422 or Roxanne Kemph at 813.286.7700, CBRE, Tampa FL.